As for me YouTube is the best website in Internet now, I have my own channel and now it is about 48 000 subscribers. 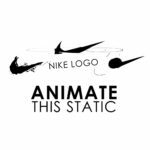 Every week I try to create really useful or at least interesting videos and today I upload video about YouTube logo animation. 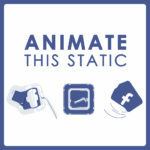 It is new video from “Animate this static” series and as always it is my three not so complex but stylish(I hope) animations. 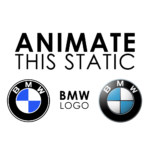 Choose the best one and I’ll make an After Effects tutorial about this animation.